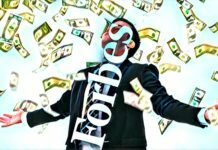 It is not the first time the news of a fresh crypto token by Facebook is hitting the headlines. The social media guru is now looking for support from a number of venture capital companies to create its supposed crypto token. This is according to a tweet by Nathaniel Popper on 8th of April. Popper is a reporter with the New York Times. Popper has stated in a tweet that Facebook is looking for a total sum of $1 billion to create its crypto project. He even cited sources that are familiar with the whole matter. He also gave a reason why the social media platform decided to look for outside investment. He says that this could keep the project more in line with the decentralized ethos of the crypto community. Decentralization is one of the biggest allures of the blockchain projects. Therefore, obtaining outside investors could assist Facebook package the project as more decentralized as opposed to appear under the control of Facebook itself. Popper also hinted out that the project is a stablecoin. Once created, it would be pegged to a list of foreign currencies that are held in bank accounts. 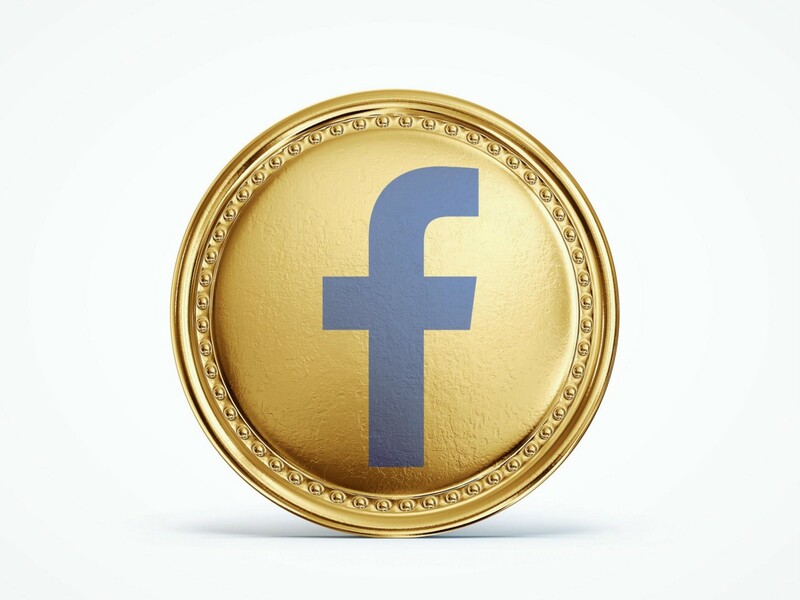 It is not the first time rumors of a possible Facebook coin are resurfacing. 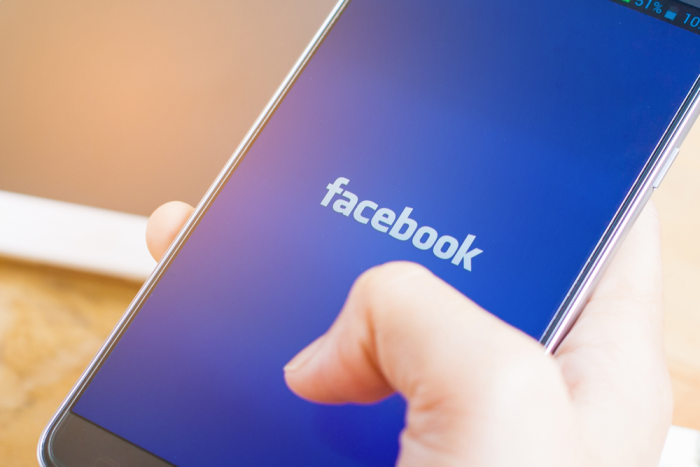 In a report that was published by Bloomberg last December, there were signs that Facebook could introduce a cryptocurrency coin. Bloomberg also gave other information in relation to the supposed coin. It would be used for the purposes of money transfers that are made within the WhatsApp messenger service. But that’s not all to it. The coin will also focus on the remittances market that are made in India. New York Times has been on this matter since the first time it was unveiled to the public. It had reported back in February that the token would be usable not only across the Facebook Messenger application but also on other apps. Others would include Instagram and the WhatsApp Messenger. This would grant it exposure to some 2.7 billion users in every month. It was also reported that Facebook had employed more than fifty engineers to come up with this new crypto coin. 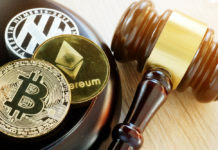 The reports also say that the social media platform has begun shopping the coin around to some undisclosed crypto exchanges. There is also other information that relate to the venture capital. Jalak Jobanputra, who is the founding partner of Future Perfect Ventures had already given his side of the story back in February. He thought that the cryptocurrency bear market has deeply affected the venture capital companies. 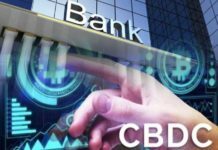 He was also asked if there is a new trend of the evaluations of discounted venture all across the market of digital currency. On this, he had to compare how the volumes have gone down in the past year. He, therefore, expects to see valuations come down on the tertiary markets for a number of the participating firms.